It's really been a long time since my latest post. About two months ago. Soon I'll blog the stories here. Anyway, I just featured on Gogirl! 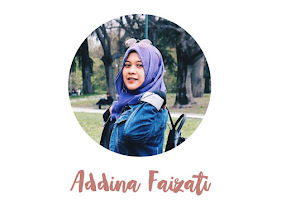 magazine website about fashion tips, especially hijab tutorial. Just read the article here.